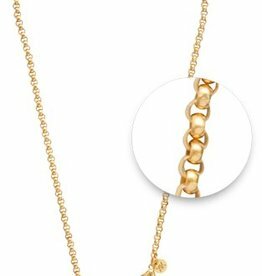 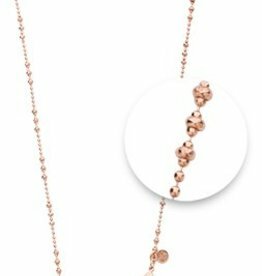 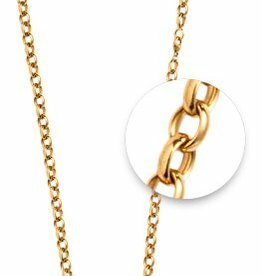 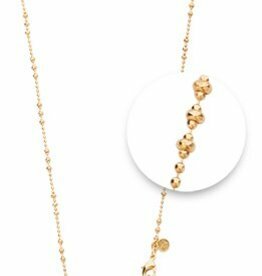 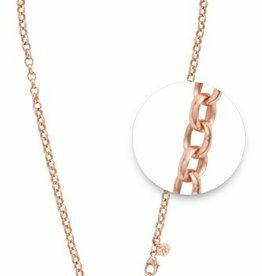 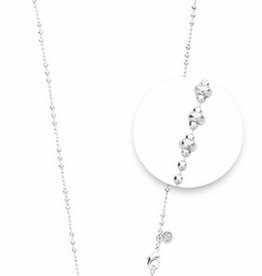 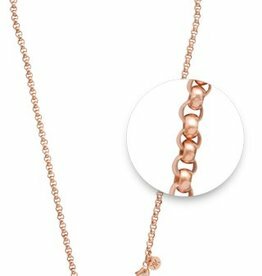 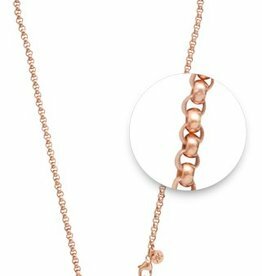 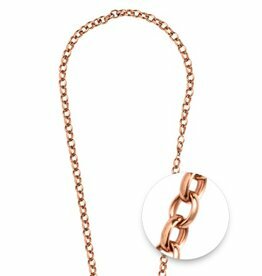 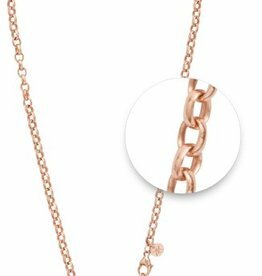 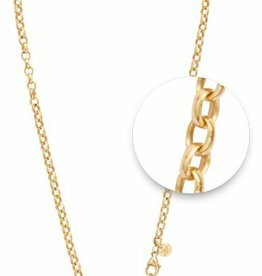 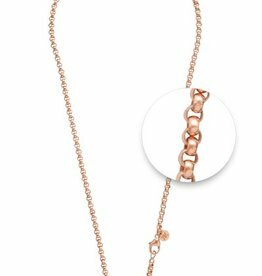 High quality gold, rose gold and silver plated chains. 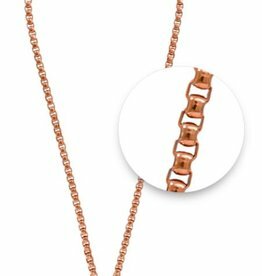 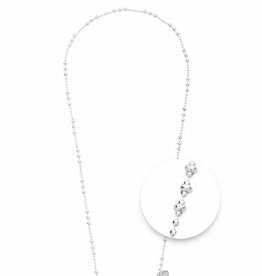 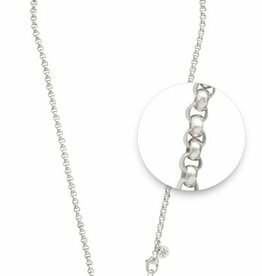 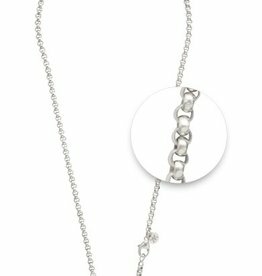 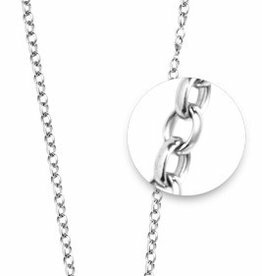 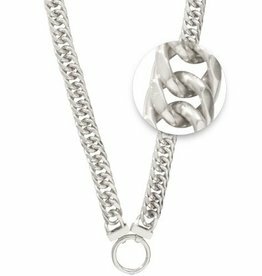 Each chain has a nano-ceramic coating to prevent tarnishing and is hypo-allergenic. 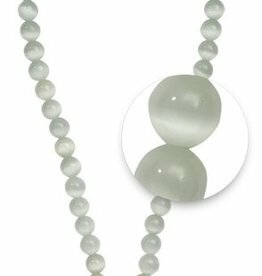 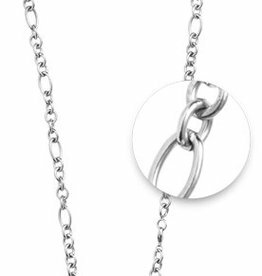 NL Silver plated and 2-3mm x 24"
NL silver belcher chain 18"